Plan your Spanish language course in Ecuador (latin America) with Sintaxis school. 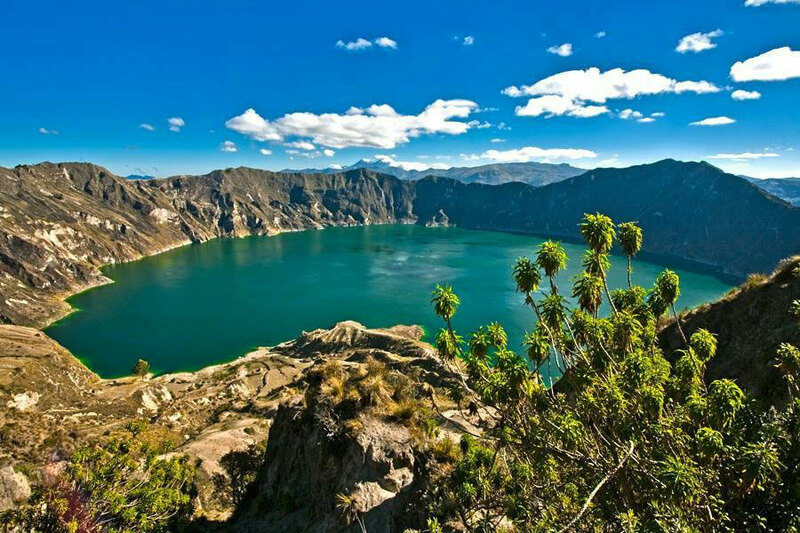 Sintaxis Tours offers guided tours on the mainland of Ecuador as well as one or two day excursions from Quito. The aim of the foundation is to offer our help and support to communities with poor economic resources in Ecuador. Plan your Spanish language course in Ecuador (latin America) with Sintaxis school. We offer intensive language courses, standard courses as well as preparation courses for your DELE examination. Our school offers highest flexibility. Furhtermore we give you the opportunity to combine your Spanish classes with some volunteer work with children. Sintaxis Spanish Language Center offers excellent language courses for non-native speakers. It was founded on the 26th of July 2000 in Quito, Ecuador, by Enrique Gúzman (EC), who manages the school in Quito, and by Félix Etienne (CH). The aim of the foundation is to offer our help and support to communities with poor economic resources in Ecuador. We do this through donations, and by sharing knowledge and expertise about development and social aid through the Spanish teaching. Sintaxis Spanish Language School Sintaxis was founded in order to achieve this goal. Through the Language School, we offer Spanish teaching for students of all nationalities. Through our social aid work with several partner projects, we can offer additional services to our students, such as volunteer opportunities. This also offers additional training and practice in the Spanish language, and it is a great benefit for all of us. The fundamental way to fully experience and learn about new cultures is always through the language. Sintaxis is the Spanish word for "Syntax", which is a grammatical expression for the construction of phrases. We are a friendly, well-organized and open-hearted foundation. Our students return home with a real and lasting impression of South America. 2. Carefully selected, qualified and experienced teachers of Spanish. 3. Carefully selected home stay accommodation. 4. Cultural excursions and other free time activities. 5. Flexibility, in order to achieve customer satisfaction and develop new programs. In June 2006 we have started offering new services through Sintaxis Tours. 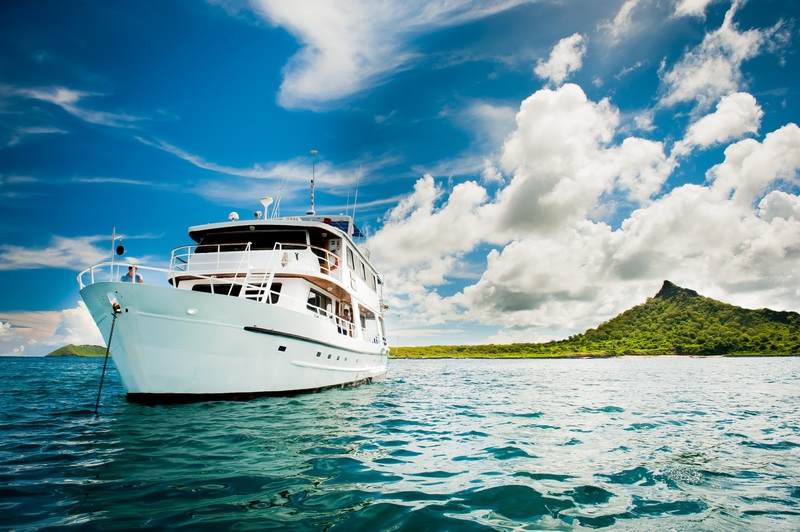 Through our website, you can choose from one or two days excursions from Quito, round trips on the mainland of Ecuador, Galapagos tours, or trips to the jungle (rain forest). Enrique has over 12 years' experience in teaching Spanish to non-native speakers. He was born in Ecuador and knows the country and the culture intimately, making him the ideal person to give information about excursions and travel destinations within Ecuador. Students alwyas remember and value his way of teaching, and the speed of the learning process they experience at Sintaxis. David was student and volunteer at Sintaxis from January by July 2005 and made friends with Enrique while living with him. Today he calls Enrique and the Guzmàn family his own Ecuadorian family and cares for all german related booking requests and works actively in the management of Sintaxis. He has a full time job as a lawyer in Switzerland. Félix Etienne is a co-founder of Sintaxis and works as a silent aide.In 1997 he met Enrique for the first time while he was travelling. Enrique was his Spanish teacher. Every now and then Félix travels to Ecuador, which he now calls his second home. He visits Enrique and his family and always benefits from the excellent support and extra Spanish lesson which Enrique offers him.